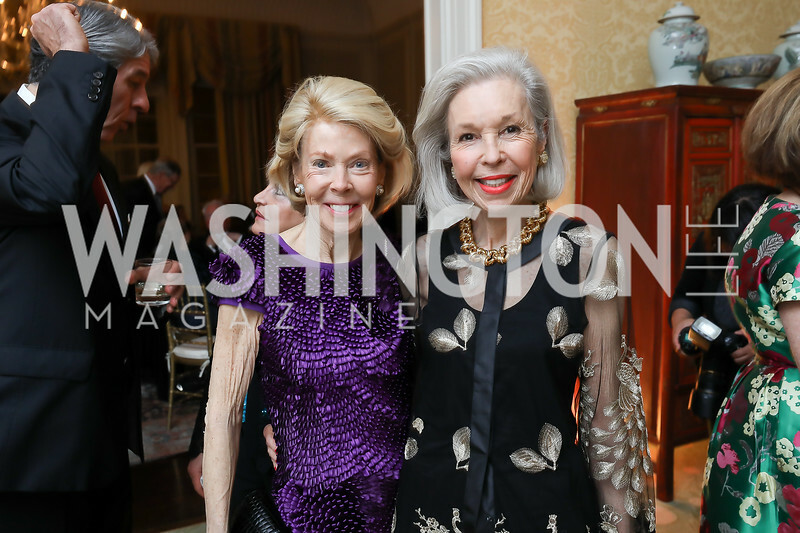 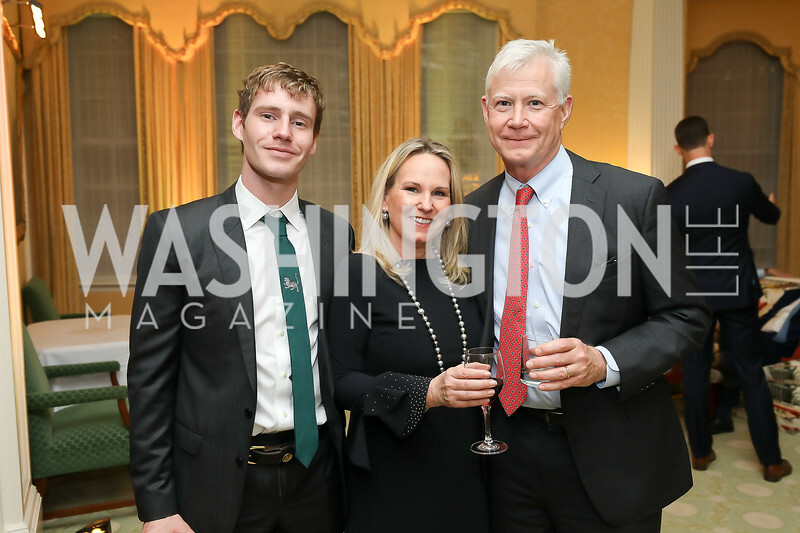 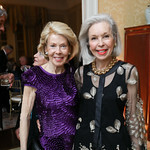 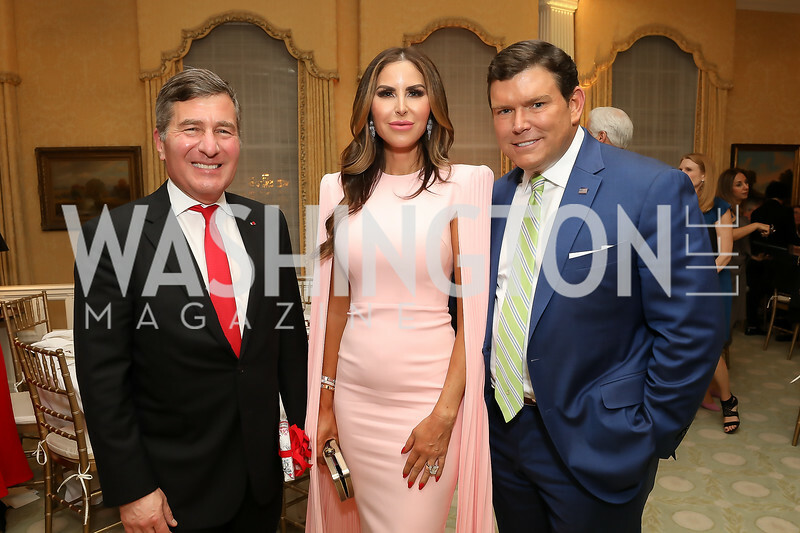 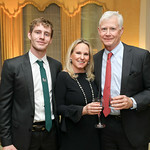 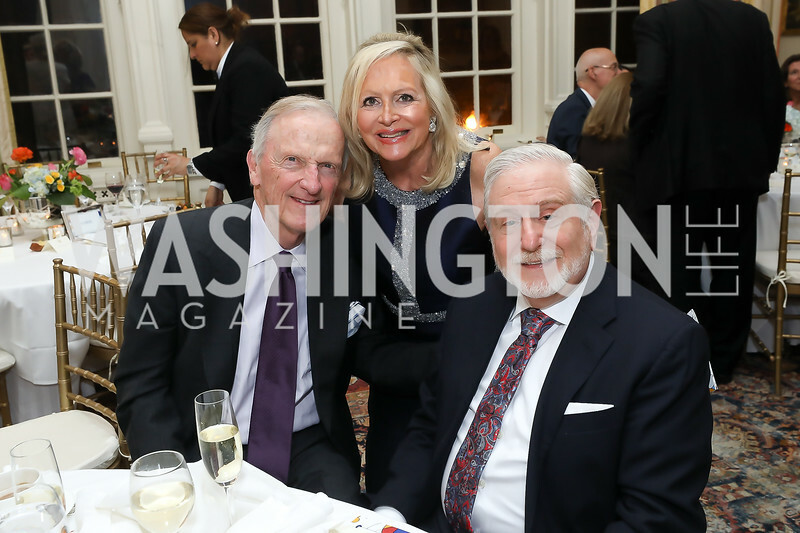 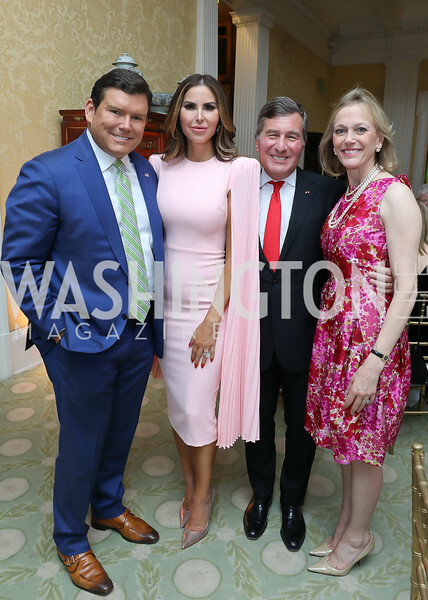 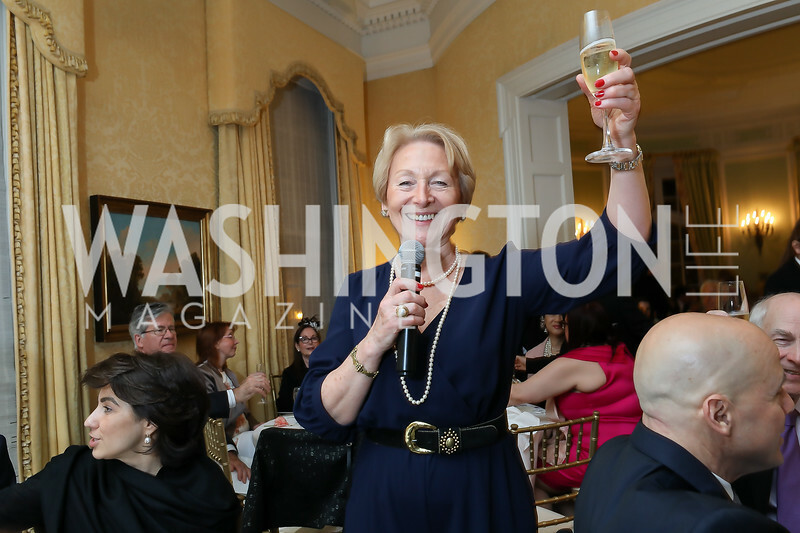 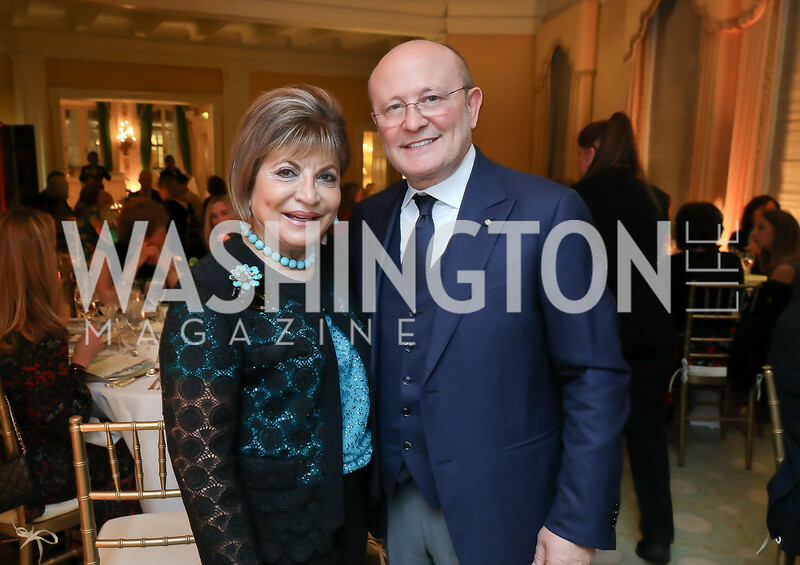 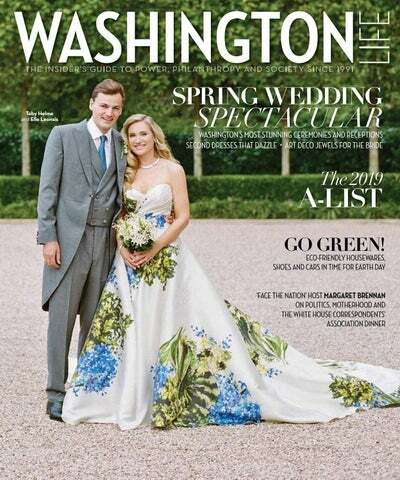 ALL THAT JAZZ: At the Georgetown home of Christopher and Allison Putala, The Duke Ellington Ovation Society’s young donors counted down the days to the festival’s main event, a gala concert at the Kennedy Center with Harry Connick, Jr., and the Marsalis family on June 15th. 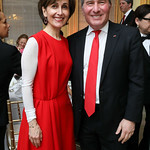 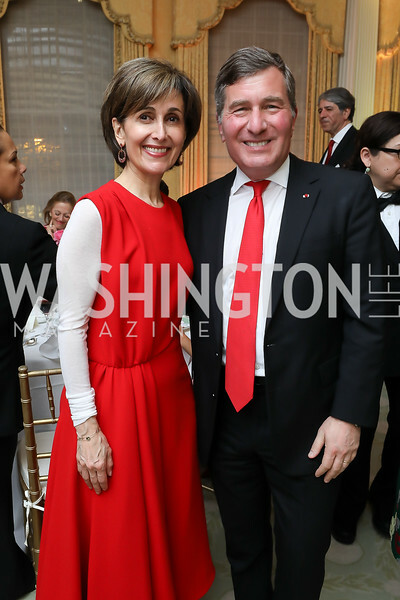 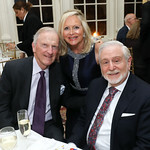 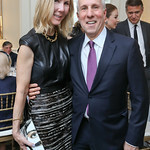 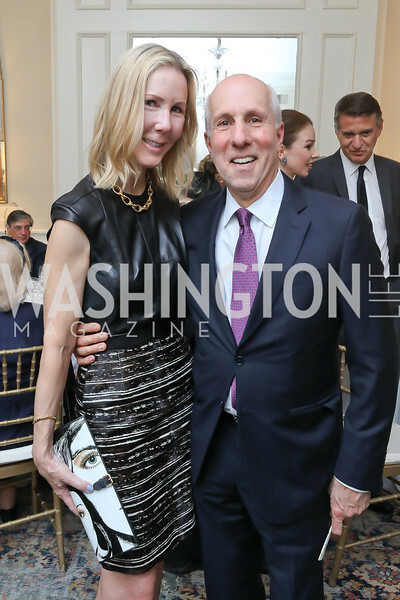 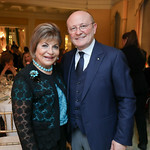 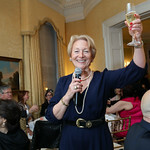 The charismatic Steven Stolman stood barefootted on a white couch in his Palm Beach finery to address the enthusiastic guests who dined on canapés provided by Capital Grille and listened to jazz – of course. 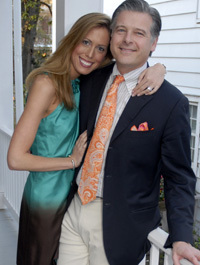 THE GUESTS: Ali Hershey, Kimberly Warfield, Keith Blackman, Diana Minshall and Bailey Rockwell.